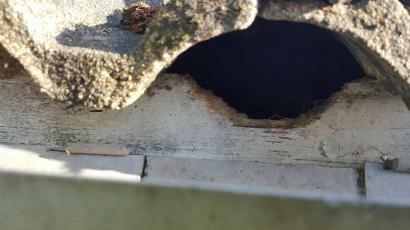 Squirrels living in your attic can cause significant damage by gnawing on wood and electrical cables which pose a major fire risk to your home. Squirrels can be removed by catching them in traps. It is possible to use DIY traps, although great care needs to be taken when handling cages with live squirrels, as they are likely to bite and scratch. Our technicians are trained to remove squirrels safely and humanely. Professional treatment of grey squirrels may use cage traps or mechanical traps. These are effective humane methods when applied by our specially trained technicians. what to do after squirrels have been removed? once removed It is essential to proof your home against squirrels to stop others re-inhabiting.